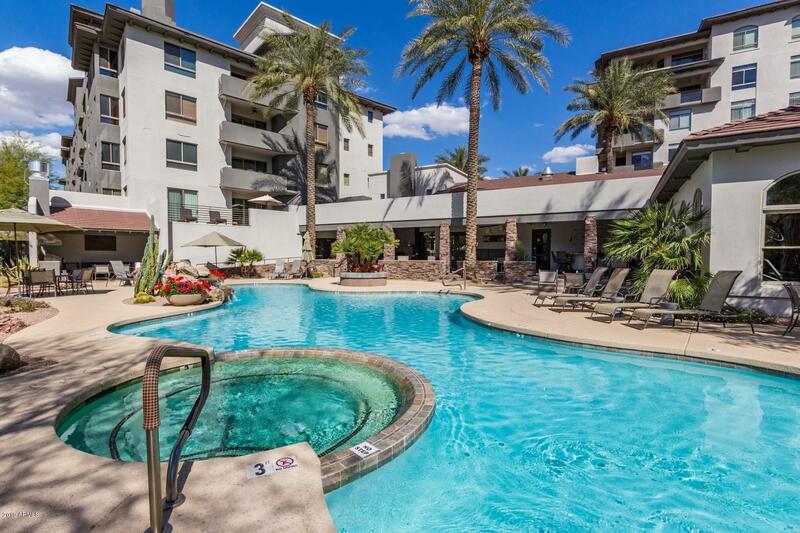 If you are interested in living near a bustling city, but don't want to live in a congested downtown area, Kierland is the place for you. 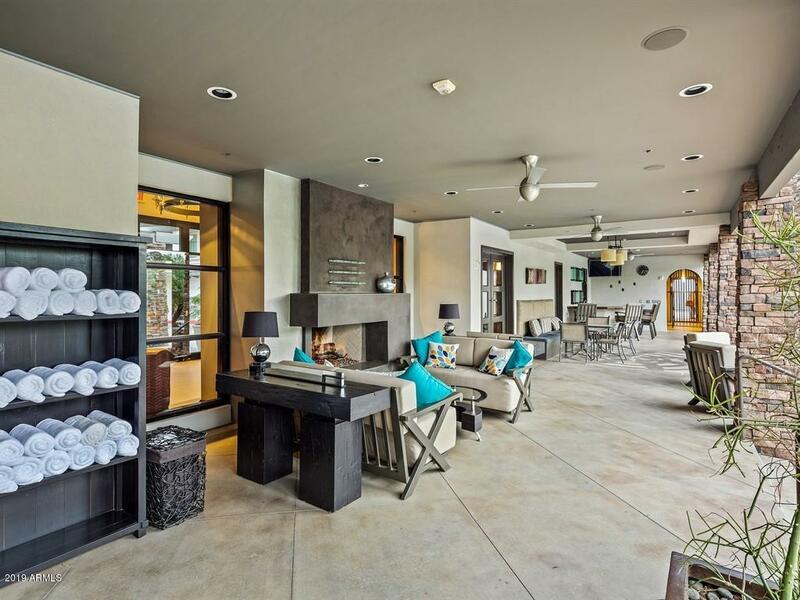 Located in Phoenix, and bordering Scottsdale, Kierland is a developing area, which was one of ten developments awarded the Urban Land Institute's 2009 Awards for Excellence. Kierland Commons is home to many prominent retailers and includes over 75 stores, restaurants and other services. 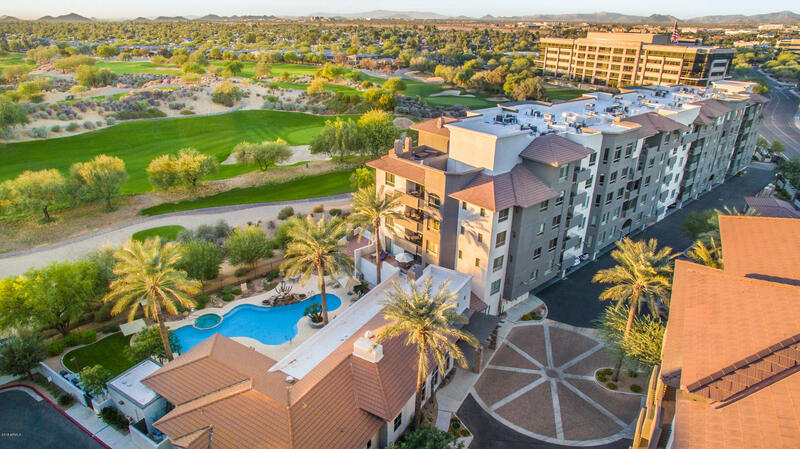 The Westin Kierland Resort and Spa, along with the Kierland Golf Club are just some of the world class amenities that are available. Phoenix also can not be beat when it comes to entertainment. Visit Chase Field, the home of MLB's Arizona Diamondbacks, or go see other proffesional teams like the NHL's Phoenix Coyotes, the NBA's Phoenix Suns, and the NFL's Arizona Cardinals. If you prefer other activities, you can visit the Heard Museum, which is full of cultural and fine art or the Desert Botanical Garden which is home to 50 acres of stunning outdoor landscapes. So much more is available to you if you choose to live in Kierland.